WINNING FEATURES & HOW TO USE THEM. 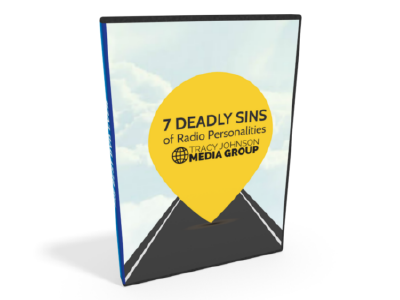 Most winning radio shows begin with a strong foundation that leads listener to specific tune in occasions. Find out how to develop great features that showcase personality. TARGET AUDIENCE PERSONA SEMINAR. 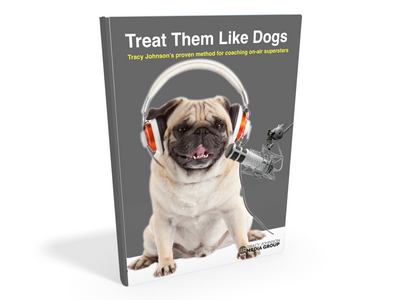 This is a better way to build a target listener profile. The step-by-step process will help you develop a clear, effective and specific avatar to focus your brand. MUSIC RESEARCH DONE RIGHT. Online music research is highly effective if you follow these guidelines to attract more respondents that deliver more reliable and deeper information. LISTENERS AS CAST MEMBERS. Attract more phone calls and get more value from those callers by learning the principles and tips in this fast-paced, common-sense seminar on demand. Tracy has given us the tools to reach the next level. Whether it's working on benchmarks, features, or a huge promotion, he sees and hears things we don’t. Getting instant feedback from the best in the business is a massive help for our show. Tracy has forced this old dog to learn new tricks but I’m a better broadcaster because of it. Before he arrived I had no appetite for another “consultant” but Tracy changed the way I approach every show. Tracy always combines common sense with great ideas. He has a great way of simplifying radio philosophy – and the way it affects listening habits.